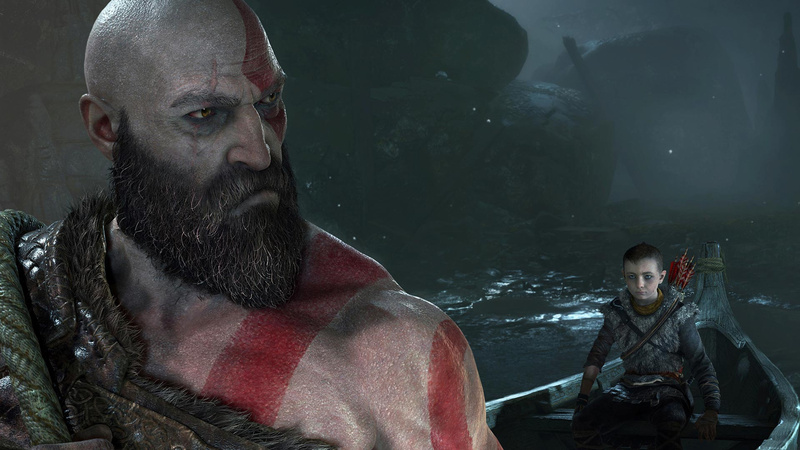 As has now been well documented, the excellent PlayStation 4 exclusive God of War is now a year old, and Sony is celebrating with videos, freebies, and more. As part of these festivities, the entire series is now going cheap over on the North American PS Store, including the latest and greatest. The Norse adventure starring Kratos and Atreus can be had for just $23.99, while the older games are heavily discounted too. God of War III Remastered is $19.99, and over on PS3, Ascension is only $9.99. Even God of War Collection and God of War Origins Collection are $5.99 and $3.99 respectively, amazing deals if you still have your PS3 hooked up. Will you be making any godly purchases to celebrate the latest game’s anniversary? Loosen those purse strings in the comments below.